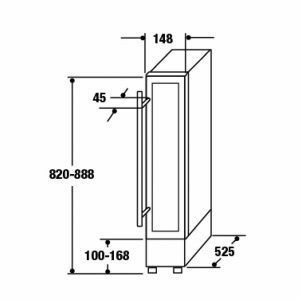 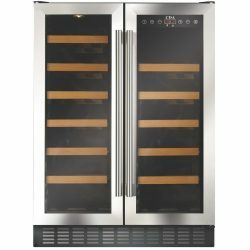 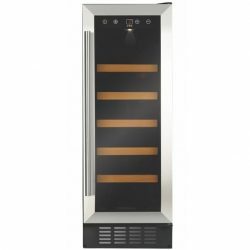 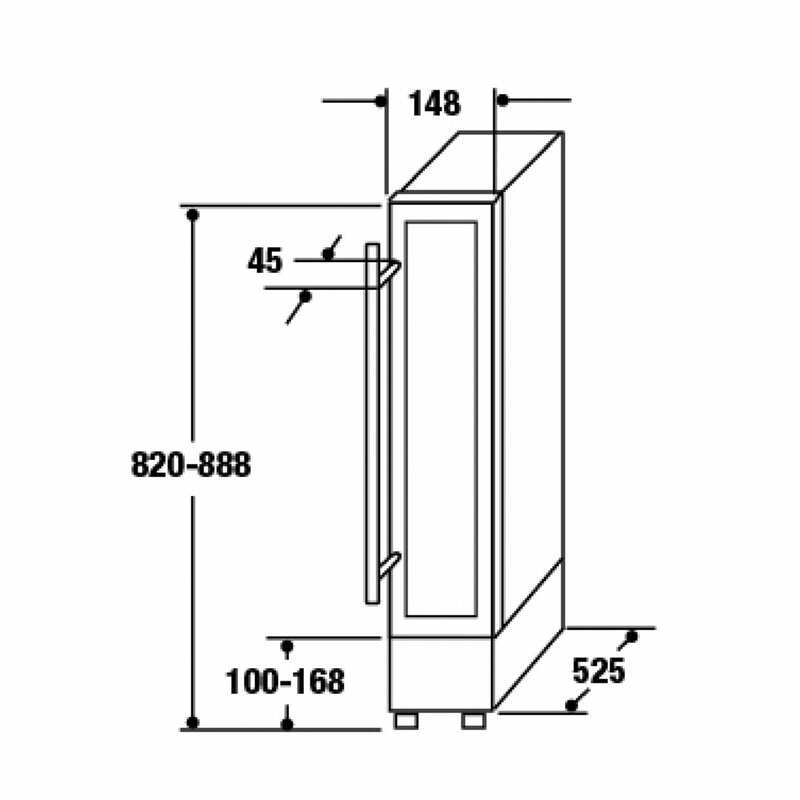 The FWC153BL is an under counter slimline CDA Freestanding Wine Cooler with capabilities that exceed its size. 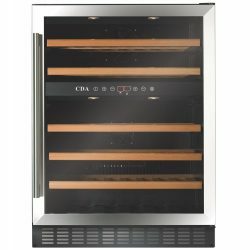 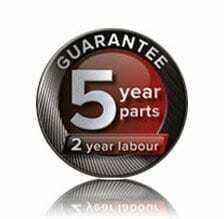 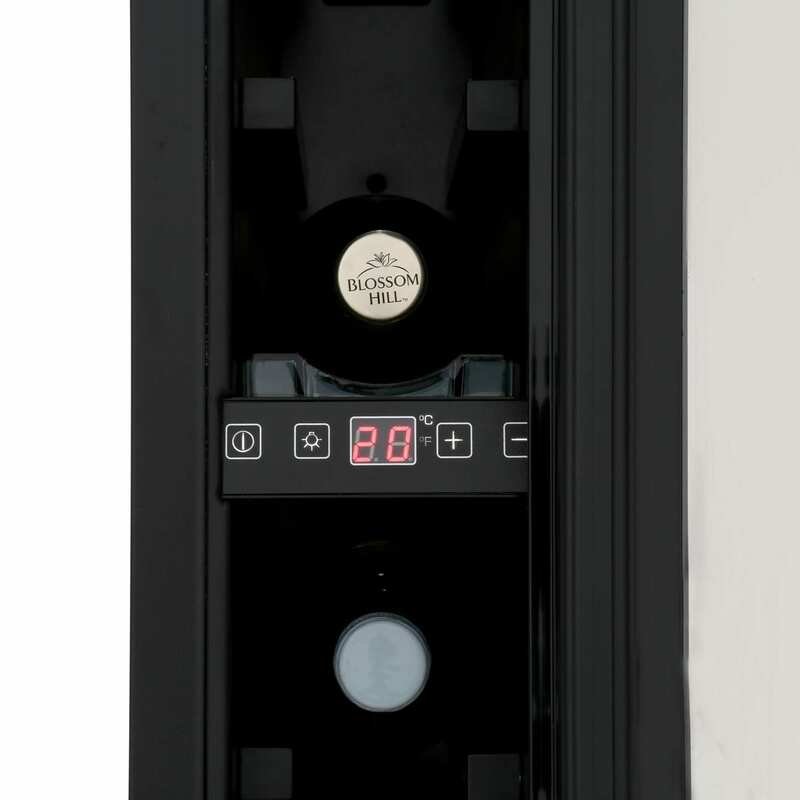 optimum conditions for the safe storage of your wine; this is the perfect addition to any functional kitchen design. 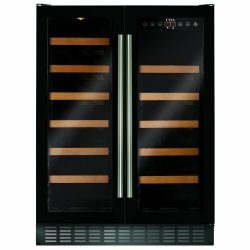 Check out our other CDA Fridges here!